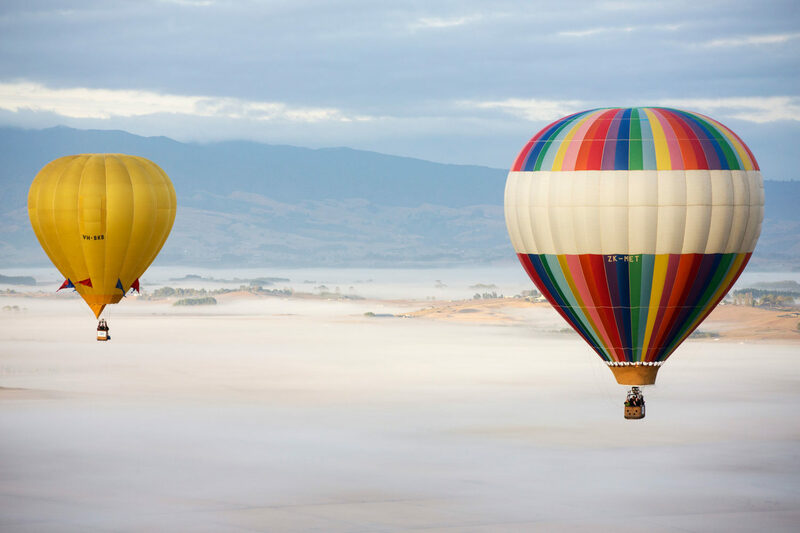 True enthusiasts of flight know that taking to the skies in the basket of a hot air balloon is an experience unlike any other. The hum of engine noise usually associated with going skyward is replaced by quiet, punctuated by occasional flare noise from the burner. The journey up is smooth, devoid of jolts, giving passengers ample time to take in the landscapes below. 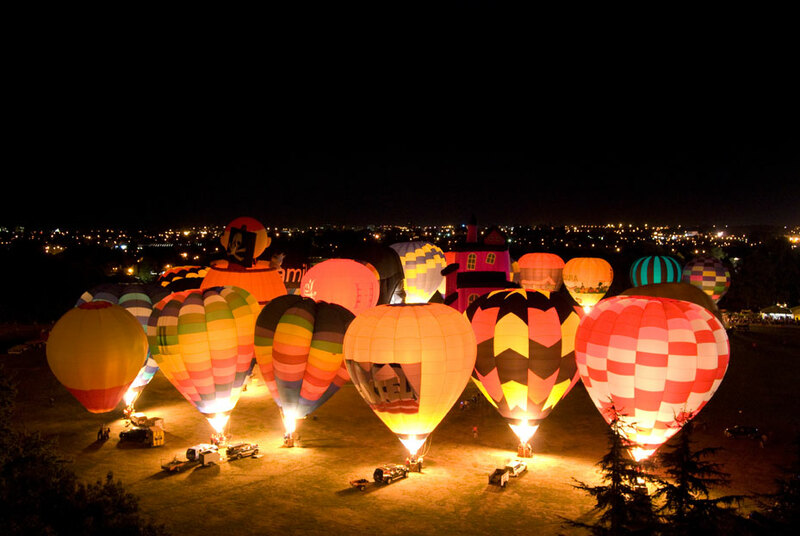 Balloons Over Waikato is New Zealand’s premier ballooning festival, and takes place in the central North Island city of Hamilton. 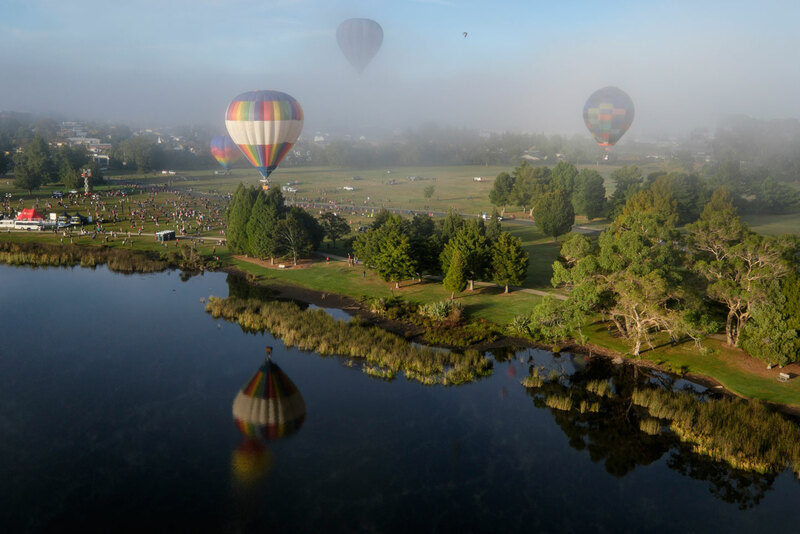 The mighty Waikato river threads through town, and becomes a central focus point for those who decide to go from spectator to rider and book one of the early morning balloon rides the festival offers. 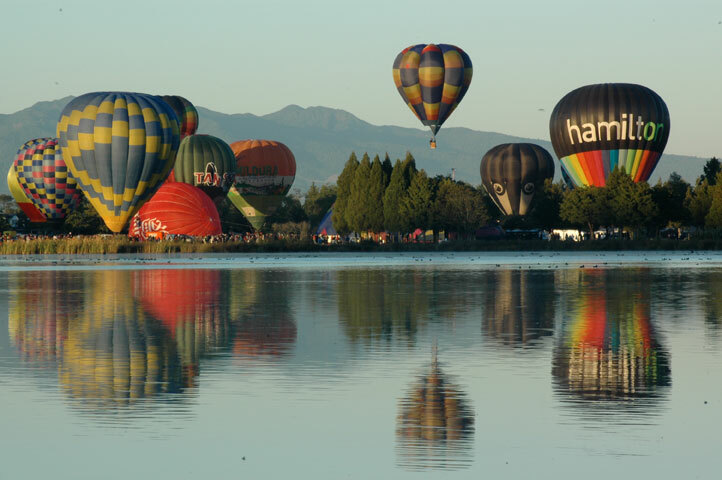 Held over 4 days, the annual event is geared towards early morning ‘inflation times’, with the exception of The Zuru Nightglow, an evening event where balloons glow to orchestrated music finishing with a fireworks display and carnival entertainment. Judging from past events, the opening morning is the most impressive, with a 7:30am mass lift off from the Innes Common, Hamilton Lake. Want to leave ground behind? 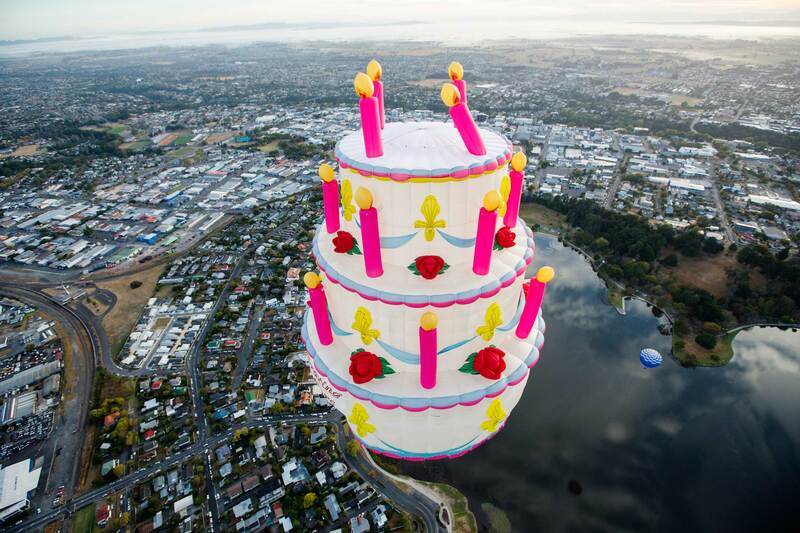 Pre-book balloon rides by either calling +64 7 9585960 or email [email protected]. Flights are US$230 per person and last for around 45 minutes. Dress warmly as the morning air will still have a chill to it. Get to the inflation locations on time. 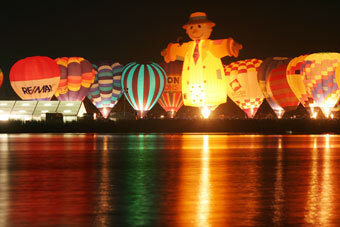 Watching the balloons fill with air is worth the early wake up call. Park smart. 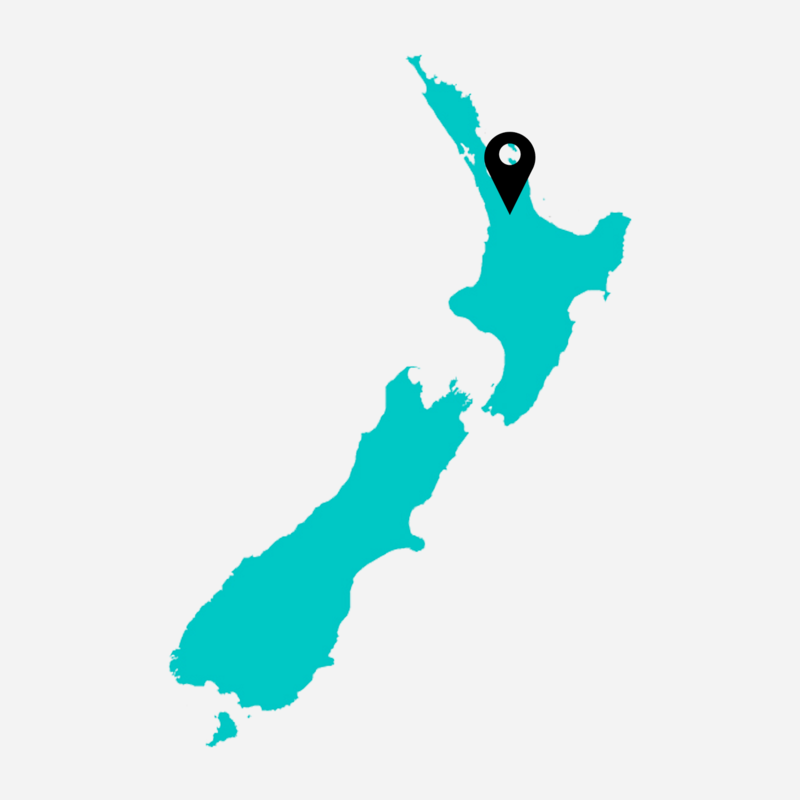 The best place to leave vehicles is on the surrounding streets of Waikato University, especially for those who wish get away directly after the event. Parking within the university gates almost guarantees a longer traffic delay.